As a resident of Chicago, you’re probably used to shoveling snow and staying indoors during the long winter season. If you’re looking to head somewhere a bit warmer as cold temperatures drag on, you’ll find plenty of affordable getaway options from one of Chicago’s airports. 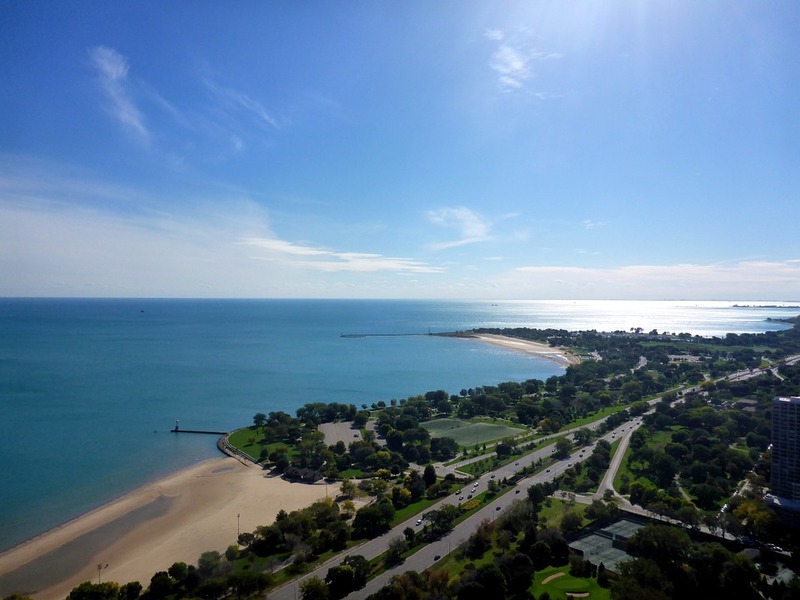 Below are a few sunny destinations that are a mere flight away from the Windy City. 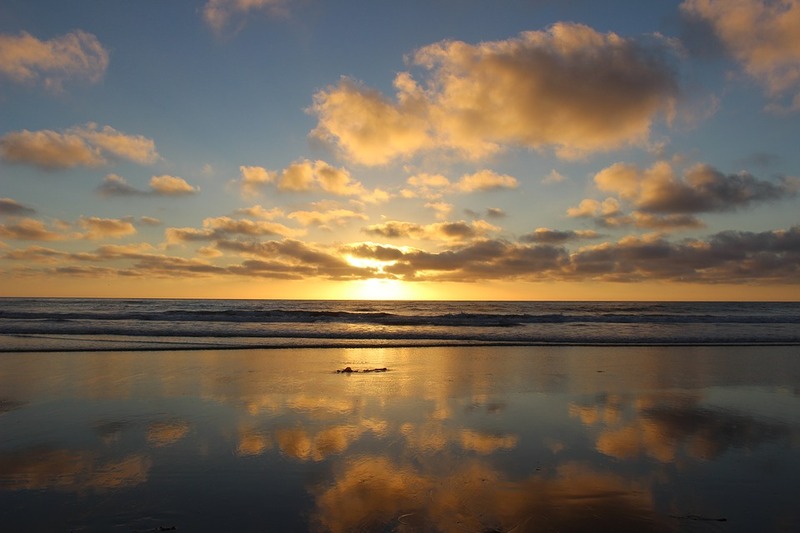 Break away from Chicago’s frigid winter weather and take the four-hour flight to the West Coast city of San Diego, California! Here, you’ll find the quintessential SoCal experience packed with food, culture, and fun activities that the whole family can enjoy. And with winter temperatures averaging in the mid-60’s, it’s the perfect spot to relax and enjoy the sun. 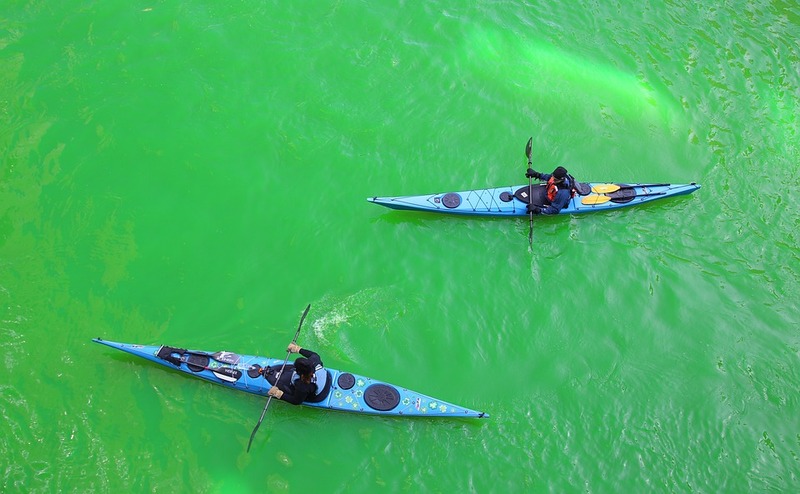 The city’s winter climate provides plenty of excitement for thrill-seekers and beach-goers and includes year-round kite surfing, wake boarding, kayaking, and jet skiing. And if you’re looking for a taste of authentic Mexican fare, look no further! San Diego is known for its delicious carne asade fries at Lolitas and fry-stuffed California burritos at Nico’s Mexican Food. This dream vacation spot offers a unique blend of urban living with a tropical, jungle climate that creates a one-of-a-kind atmosphere for visitors. And with gorgeous sandy beaches and clear blue skies, what more could you ask for when escaping from Chicago’s dreary streets? 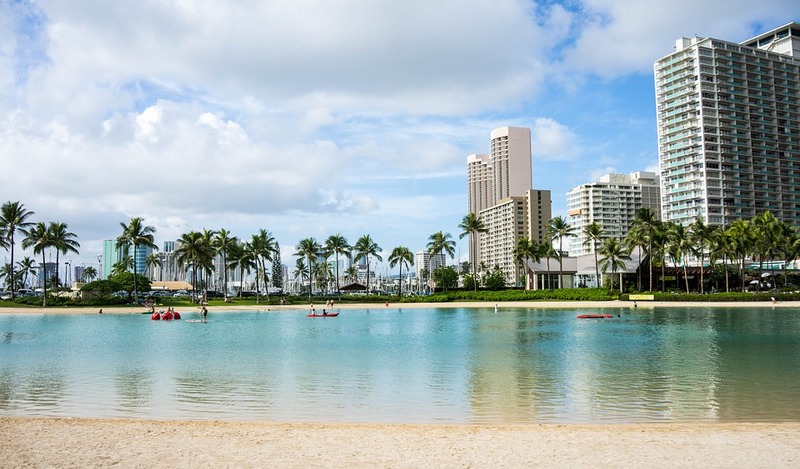 When arriving in Honolulu, we recommend heading straight to the world-famous Waikiki Beach, which is the best location for swimming, canoeing, and surfing in the beautiful ocean waves. A hike to Diamond Head (a gigantic volcanic crater) is also a must-see in Hawaii and provides visitors with a breathtaking view of the city’s beaches, bays, and stunning natural scenery. Travel time from Chicago to Honolulu is approximately eight and a half hours by plane and is definitely worth the trip. 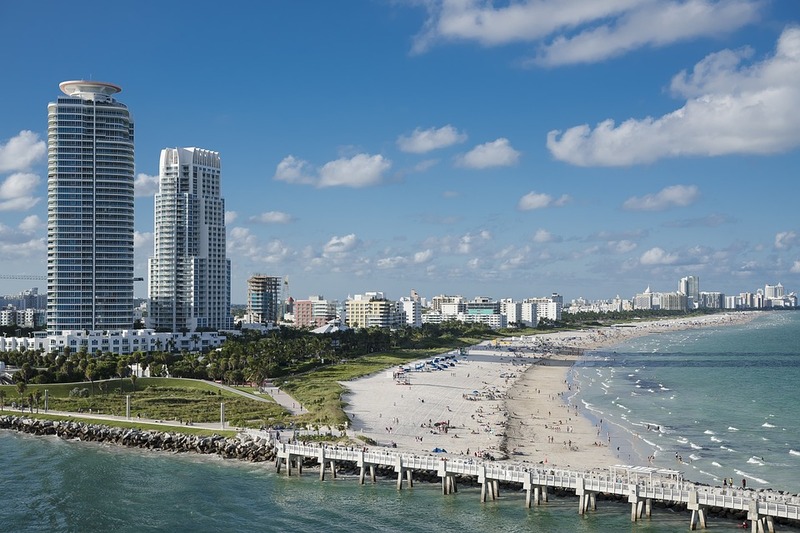 With the hottest winter temperatures in the United States mainland, Miami is a hot spot for travel during the colder months of the year. And with an average flight time of two and a half hours from Chicago to Miami, it’s an easy destination to get to! Miami’s unique mix of ethnic backgrounds makes it a mecca for international cuisine and is known for its spicy New World dishes that combine elements of Latin American and Caribbean food. Visitors will also have no problem finding delicious restaurants that are infused with South American, Japanese, Chinese, and Middle Eastern influences, and is a great city for foodies and adventurous eaters alike. Besides eating like royalty, most visitors love spending time at Miami Beach, which is perfect for laying out your towel, soaking up the sun, and listening to the ocean waves hit the shore. And for those of you who are looking to experience Miami’s famous party scene, head on over to the South Beach area and Biscayne Bay, where you can meet other tourists while enjoying fun recreational activities.